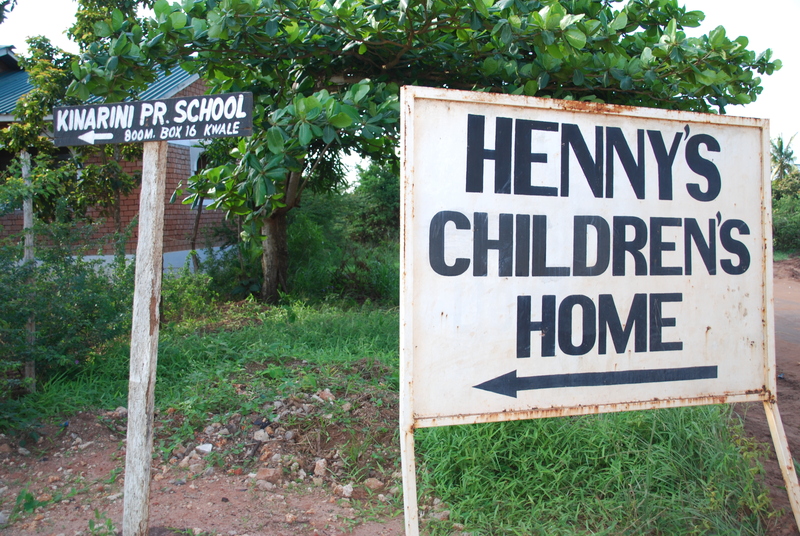 The girls in Henny’s Childrens Home are all orphans, or cannot be with their parents anymore, due to aids, other diseases or because one parent died and the other is too poor to take care of his/her daughter. There are about 60 – 65 girls in the orphanage. They are 4 to 16 years old. They are walking every morning together to the Kwale Primary School. They take care of each other and are living as one big, loving family. When they have finished the school, Girls Empowerment Foundation sponsors them to finish the Kwale Girls School. 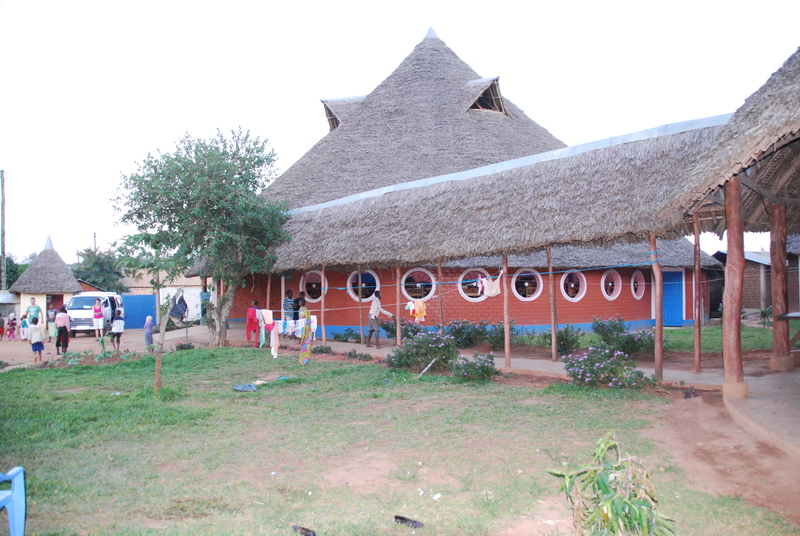 This is a boarding school founded by the Verkaart Development Team, very near to the orphanage. There are also several albino girls in the orphanage. They are living together with all other girls, not in a separate building, (which in Kenya is normal). These girls are very sensitive to the sun and have to always wear long trousers and long sleeves. The matron of HCH is named Eunice, she is the “mother” of all girls. She is helped by Gladys and together with a private teacher (to give the girls private lessons, so that they can keep up with the rest of their class), some ladies who help cooking and a porter, they form the staff of the Henny’s Childrens Home.